A GeekyMomma's Blog: What's Your Blogging Experience? "I like to stress that the most important aspect of blogging, and where the true learning happens, is in the conversations. So I’m hoping you will write a comment on this post or write your post (which links to this post) so I can show them how blogging conversations work. Where you blog and how long you have been blogging for? Why you blog? How does it benefit you or your work? 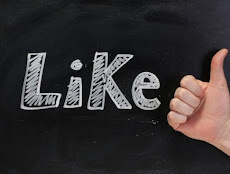 What are the 3 most important tips you would share with a new blogger?" I’ve been blogging since 2005 and my blog, although always related to educational technology, has taken on different tones over the years. Sometimes I even post items of a more personal nature (not terribly personal, just family related perhaps). I blog for a few reasons. First, because I love to write. Writing allows me to sort through the thoughts that run wildly through my head. I also blog because I read other people’s blogs and it gives me a chance to respond, beyond commenting, and provide my own vision to the conversation. Sometimes, depending on the application the bloggers use, you can or can not provide links in your comments. When I blog, I can enhance my portion of the discussion with images and links, further clarifying my points and providing my readers and opportunity to explore further. This takes me to my readers. I don’t get many comments, which at first caused me to think that nobody was “listening.” I learned that there are many people who “lurk” but don’t comment for many reasons. My experience has taught me that it is ok to lurk and often I also am a lurker. What I love about the blogging is exactly what you are experiencing right now. It’s a learning experience where I learn from others and others (hopefully learn from me). There’s a conversation that can continue and loop around. I think you have the time wrong - it should be 4-5 Central Time. Thanks... copied it straight from their blog. My answers to the questions can be found http://imcguy.blogspot.com/2008/04/why-i-blog.htmlhere. Went to the blogsite, and it was down. Database error. I'll try again. But, great idea! 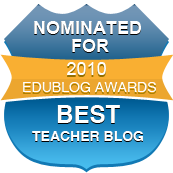 I blog at http://earlychildhoodtech.edublogs.org/ and have been doing it for less than a month. I want to network with other early childhood teachers who love tech. I know lots up middle school and high school and IT people, but I'm working on building a home for those preschool, kindergarten and first-second grade teachers. I think blogging can help me put my thoughts and ideas into words so that I spend time thinking about what's important as a teacher. I'll gladly take advice - I'm still a new blogger! 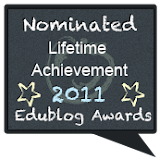 I have blogged on and off for about 4 years now. 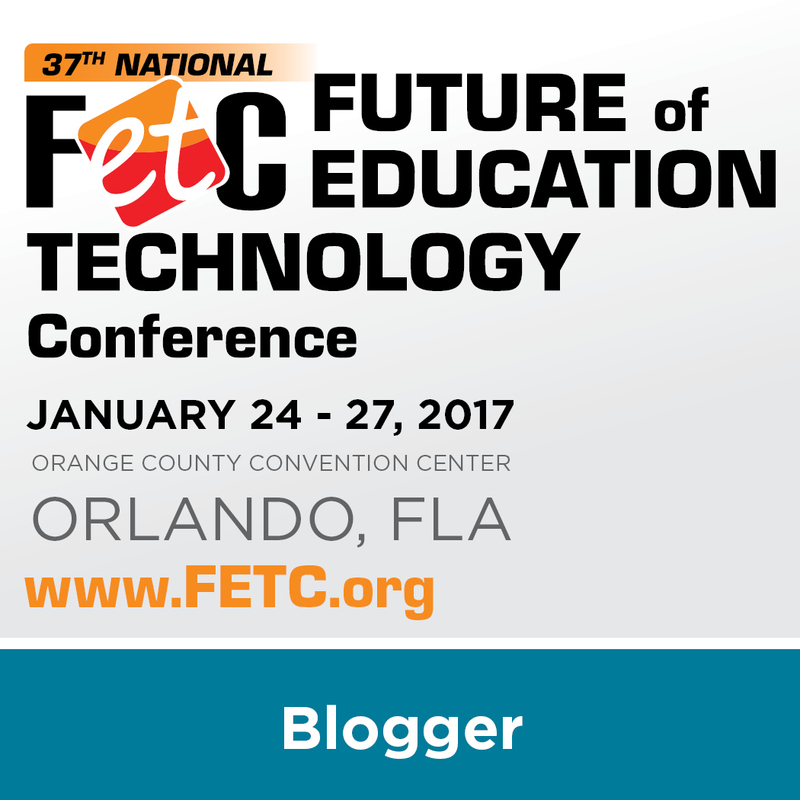 I think blogging is a great way to get information out to my network of colleagues and districts we support. It's a fun way to "tell a story" in terms of journal style writing. I probably do this style more at daisydog.org but the concept is the same either way. It makes it fun to follow a blog knowing you are reading someone's journal. Even in the tech ed field, it's interesting to know where people are at by what they blog about. I enjoy being able to stay abreast of the current topics and sharing them with teachers and administrators. Why you feel blogging is important? Blogging is important on many levels. Done right, it becomes a conversation that is archived for later review. You can watch that conversation grow and mature or watch it morph into something completely different. It's a journal and portfolio that can be referred to time and time again. What are the 3 most important tips you would share with a new blogger? Set aside time to blog. Don't worry about writing a novel each post. Just something simple will do. Sorry Chad (imcguy) I did write down the wrong time but I wrote it as shown on the Open PD wiki which clearly stated that it was Eastern US time zone. This I now know was a typo that I corrected late last night. Don't know about you two but these times zones do my head in - bad enough that I have to remember the differences in times across Australia now I have to think in terms of other countries. Thanks Lee for sharing your blogging experience and encouraging others to share theirs. Thanks also Chad for sharing the reasons why you blog. I hope to pull it all together into another post before I go away on holidays. Sorry Rob you were right the database was down again :(. Glad you checked back later and shared your thoughts. Amie - welcome to blogging. I've popped across to your blog - really like the picture you have used on your latest post. Such an excellent representation of how busy our lives are. Jason - thanks for sharing your thoughts and tips. I totally agree about keeping it simple - I'm the worst offender at writing the long posts. Blogs are nicely broken up with long posts mixed with short posts. I am new to this blogging arena, I build my blog just last month, I am not a tech savvy, still learning. I used to lurked other people's blog, since i don't know how to leave comment and also afraid that i might leave silly comments. I teach science to high school students and my country is moving towards ICT so i guess i have to prepare myself and i think blogging is the best way to start. By now, I hope you see that leaving a comment is just like taking your turn in a conversation. And, that includes sometimes saying silly things. We all do it, certainly I have and I have learned to forgive myself for being human. As you begin to blog and see your blog grow, you will start to feel more comfortable letting your own voice come through. Thank you for leaving your comment here and taking a step towards joining the conversation. Best of luck to you.